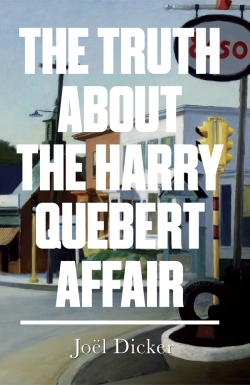 Dicker is talking about the secondary characters in his debut novel The Truth about the Harry Quebert Affair. Killing surplus characters, or merging them together, is something discussed on every creative writing course. As an author we take great time and care creating our characters so they become real to us, and hopefully in the end to the readers. But often a character resists, just doesn’t work on the page, and it’s difficult to work out why. This is a character to cut. I remember an old piece of writing advice. I can’t remember who said it: what’s the purpose of this scene? If it doesn’t have a purpose, cut it.’ It’s the same with characters. They can’t be there just because they are nice/evil/happy/based on someone you like etc. They have to do something: add to the plot, provide a twist, a surprise, pose an obstacle to the protagonist, add a differing point of view, contribute mystery or humour. 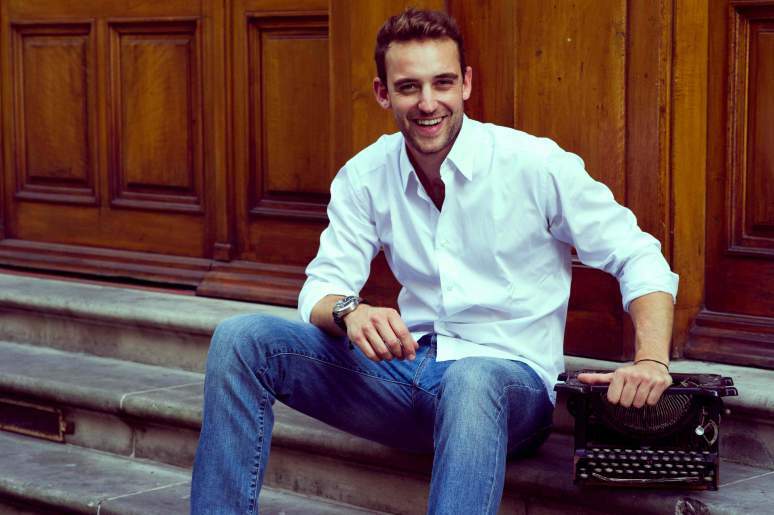 For Joël Dicker’s website, click here.